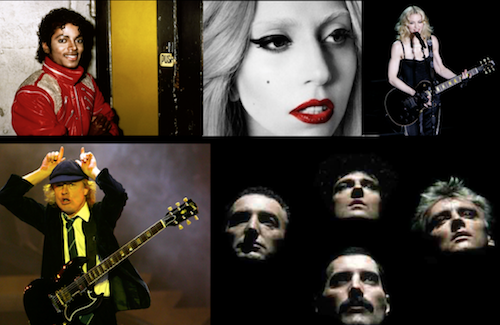 Business creativity lessons from Jimi Hendrix, David Bowie, Madonna, Meatloaf, U2, Lady Gaga etc. Principles of business psychology taken from musical concepts such as dissonance, combination, constraints etc. Should you wish, we are able to augment this keynote with a live band, offering you the possibility of learning to improvise with professional musicians as an 'aftershow' component to the keynote experience. Rock, Jazz, Blues etc. Get your business mojo rising with The Academy of Rock.